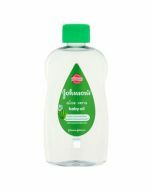 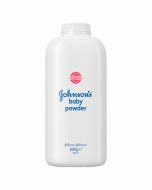 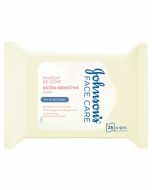 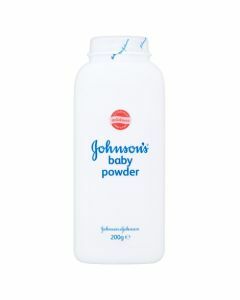 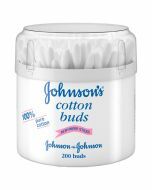 Johnson's Baby Shampoo has been specially formulated to keep your baby's hair silky soft & tangle free! 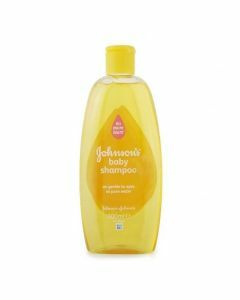 Designed for babies' delicate hair, this gentle shampoo has been specially formulated to cleanse your little one’s hair and scalp while gently detangling knots & snarls. Gently lather into hair and rinse.